Renowned Ghanaian hiplife artiste, Reginald Yaw Asante, widely known as Reggie Rockstone, has revealed where he met his wife-Dr. Zilla Limann for the first time. 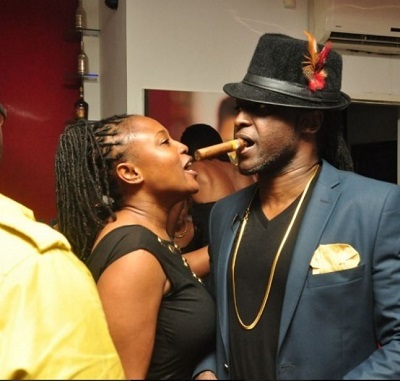 The Grandpapa of hiplife divulged that they met at a night club over 15 years ago. “I met my wife in a night club. She was a very young beautiful girl who had been dumped by her man. So she was troubled when I came into her life. We did not meet in a church or an outdooring and here we are today,” he revealed to Uncle Ebo Whyte via Facebook.